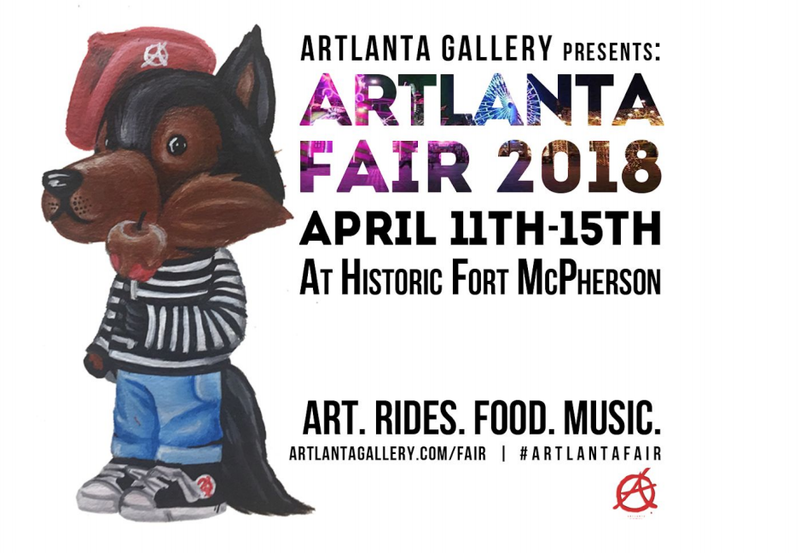 From April 12th- 15th, The ARTlanta Gallery is bringing an art fair to Historic Fort McPherson, in the heart of the newly revitalized SW Atlanta called the ARTlanta Fair. From 12-8pm, we’ll be open for the whole family to enjoy, including kids games, art shows, and events. From 8pm-11pm, we’ll be catering to our older crowd (18+), by offering drinks and other adult themed nighttime events. The ARTlanta Fair is something you’ve never experienced before. The ARTlanta Fair is the fair, reimagined.